It is hugely important that the final resting place for someone you love - or indeed for you yourself - is right for you and for your family. We strongly recommend going to visit any natural burial ground that you are thinking of choosing in order that you see for yourself exactly what it looks and feels like, to meet the people who run it and to ask all of the questions you might have about the future of the land. 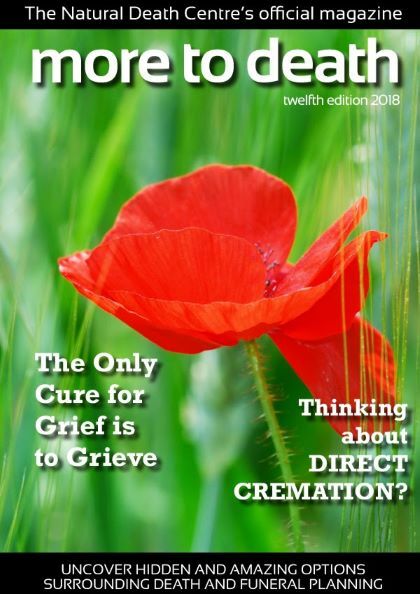 Making any decision after a bereavement is far harder than if thoughts and plans are made beforehand, when shock, grief and the pressure of time are not such an issue, so we feel that, wherever possible, talking to your family and together exploring the options available to you is essential before a death takes place. By telling those close to you what you want, your family and friends will find it easier to ensure you have the final resting place you would want. If you are looking for a natural burial ground near to you then please check our list of sites in the UK or call our Helpline for advice. There are basically two types of natural burial grounds; truly natural, nature reserve grounds, where non-embalming is a requirement and coffins have to be biodegradable. There are also those where a tree is planted but no other environmentally friendly rules apply. 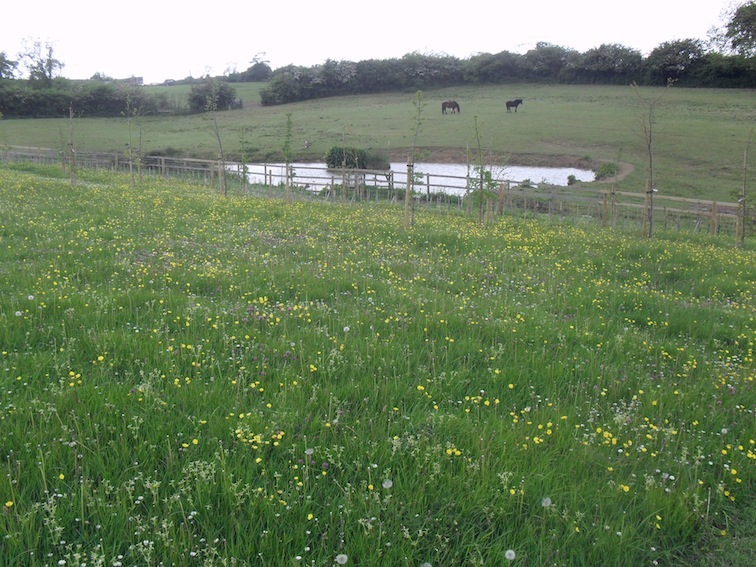 Sites may be mown wild flower meadows, field sites where new woodland is being established, existing woodland or more manicured parkland settings. As the natural burial ground movement is growing. so too is the range of management styles, permitted memorialisation and planting policies. 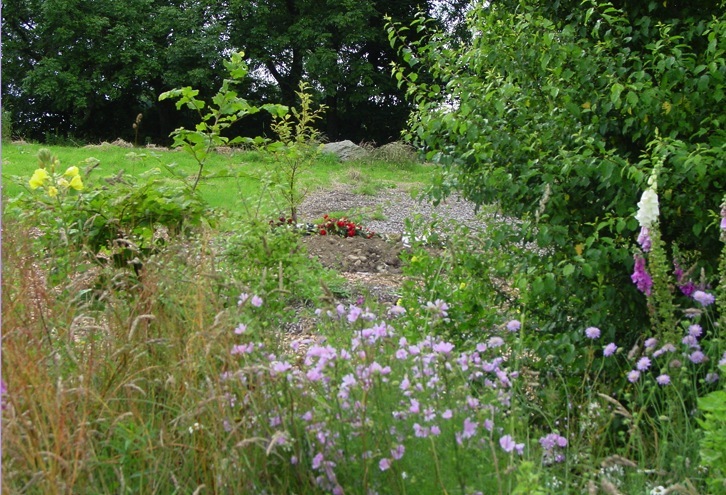 Many local authorities are now setting aside parts of municipal cemeteries as 'green' or 'woodland' burial areas, providing valuable local choice. It is important to be aware that most of these sites are approached through the conventional cemetery area, which aesthetically may not be what some families want. Before choosing a natural burial ground it is essential to decide what the desired priorities are for you and /or the person who will be buried there. For example, you may specifically wish for a tree to be planted on the grave, which may not be something offered by the burial ground closest to you. 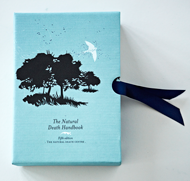 If you want information about natural burial grounds in your area, call or e-mail us at the Natural Death Centre. Clear communication with the burial site owner or manager is very important to enable you to have total understanding of how the site is managed and maintained, both now and in the future. For example, some families organising a winter time funeral may not appreciate that a wildflower meadow might only be cut once a year - this can come as an unwelcome shock in July when the growth is at a peak. Establishing a relationship with the manager of your chosen site can provide you with valuable information that a funeral director alone may not be able to offer. We strongly recommend that wherever possible you visit the burial ground before the funeral. It is important to get the feel of a place which will be a special one for family and friends of the deceased in years to come. It may also be possible to choose the exact location of the grave. Please check with the burial site about their own regulations over plastic wrapping and non-native species before purchasing cut flowers or plants. 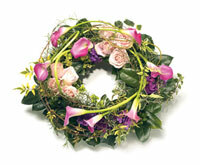 eFlorist have a beautiful collection of Sympathy and Funeral Tributes all handmade by a professional florist and hand delivered. All tributes can be customised to fit within natural burial ground regulations. It is recommended that 48 hours’ notice is given to the florist due to the nature and complexity of creating a funeral tribute. Established in 1947, eFlorist Limited is a florist services business delivering flowers locally, nationally and internationally to over 140 countries.